Situated at the foot of Glencoe, The Ballachulish Hotel offers one of the best welcomes to the Highlands. 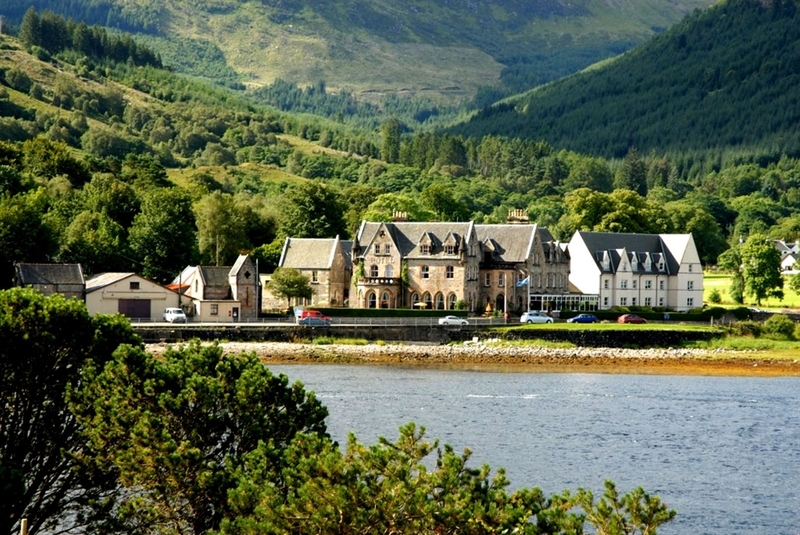 The lochside setting of the Ballachulish Hotel offers magnificent views over the Loch Linnhe and the hills of Glencoe. 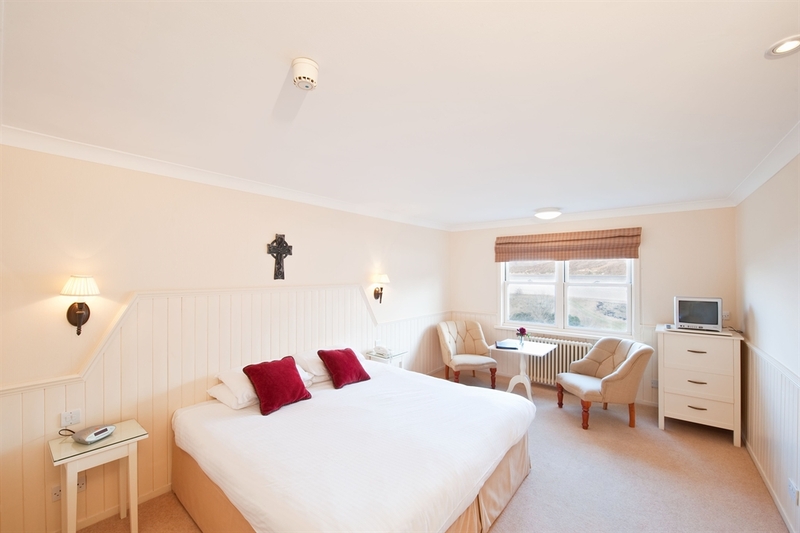 Ideal for a romantic getaway or walking holiday, the Ballachulish Hotel is known for it's warm welcome and is a great base for those looking to explore the Glencoe and Fort William area. 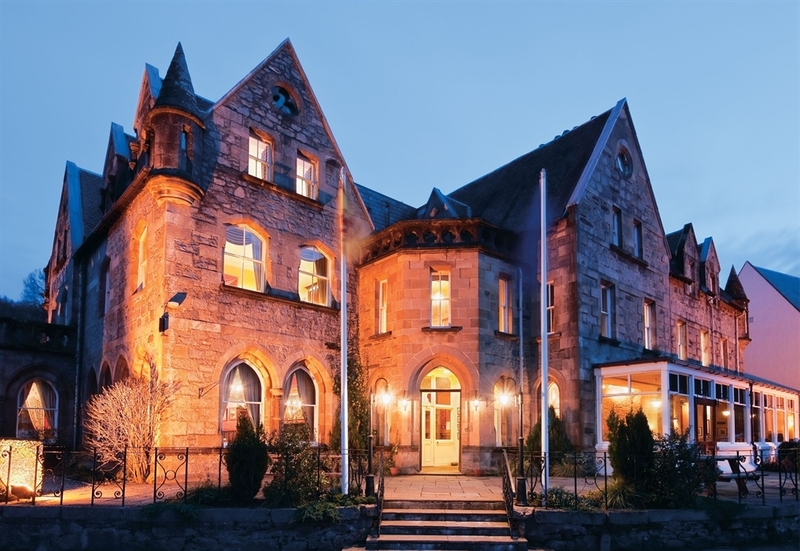 With FREE Wi-Fi throughout the hotel, guests can also enjoy complimentary use of the nearby Isles of Glencoe Hotel and Leisure centre with pool, jacuzzi and exercise room.